Before I begin, I understand this isn't the best subforum for this topic, but all others are software-specific - none of which help. My apologies to the admins, please move this topic to the appropriate subforum if necessary. Got my hands on a retail copy of Roxio Creator 2011 Special Edition from a family member who never opened it. I installed the entire software package only to realize there's no "Viewing" software. Software that would allow me to simply view the analog signal hooked up to the S-video/Composite plug. It doesn't exist. However, using VHS to DVD I was able to see a preview of what I wanted - so that was proof-of-concept. Everything seams to work, audio & video, but there is a bit of controller-input lag. 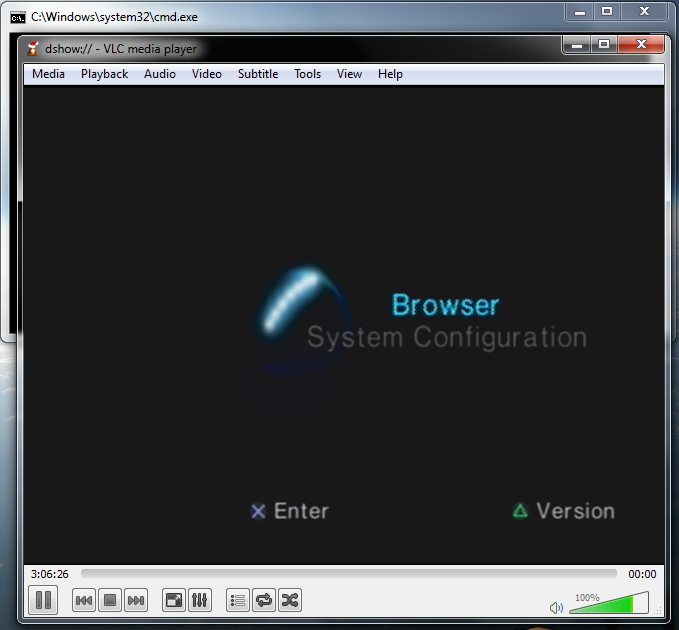 The audio & video are in-sync with themselves, but if I push a button on the PlayStation controller, there is a slight delay until VLC shows the change/action. I have tried disabling the deinterlace option and set both live-caching and dshow-caching to zero - nothing makes it 100% perfect. I remember the image quality inside VHS to DVD being much worse, but I couldn't recall if the controller-input lag was present. So, I re-installed everything. Long behold, there's no lag inside VHS to DVD. So something, either Windows or VLC, is causing this lag. It's most likely a setting inside VLC - something isn't perfectly ideal for this capture card. I have tried all the capture input settings: VideoChroma: YUY2, VidStandard: NTSC_M, ect. Has anyone encountered this problem, and/or has any ideas how to approach a fix? Bad news first - it will never work to your satisfaction!!! Even the RoxioGameCAP's (Reg & HD) cannot do what you want, act a monitor without delay.